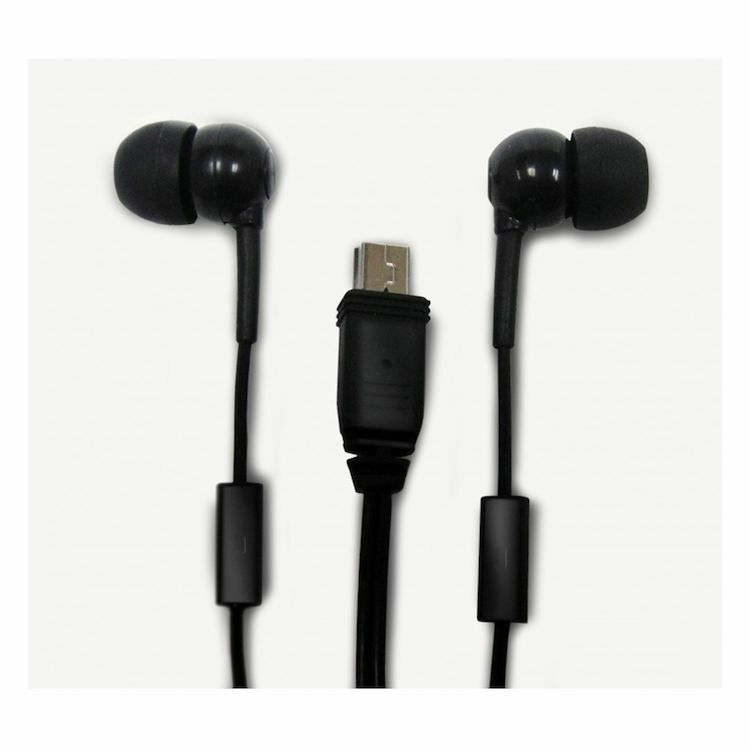 The UCLEAR Universal Earbuds lets customers enjoy the benefits of UCLEAR advanced military technology in-ear. With no boom mic and the same proven Advanced Beam Forming technology, the Universal Earbud was designed for use in all helmets. The long type was designed for use in half helmets, 3/4 helmets and beanies, delivering noise cancellation and stereo sound in extreme motion environments. Long refers to the distance the microphone is from the ear bud itself. The short type was designed for use in full face and modular helmets where the microphone can be held stationary out of the wind. Short simply refers to the distance the mic is from the Ear Bud.